It’s a power smoothie kinda day. 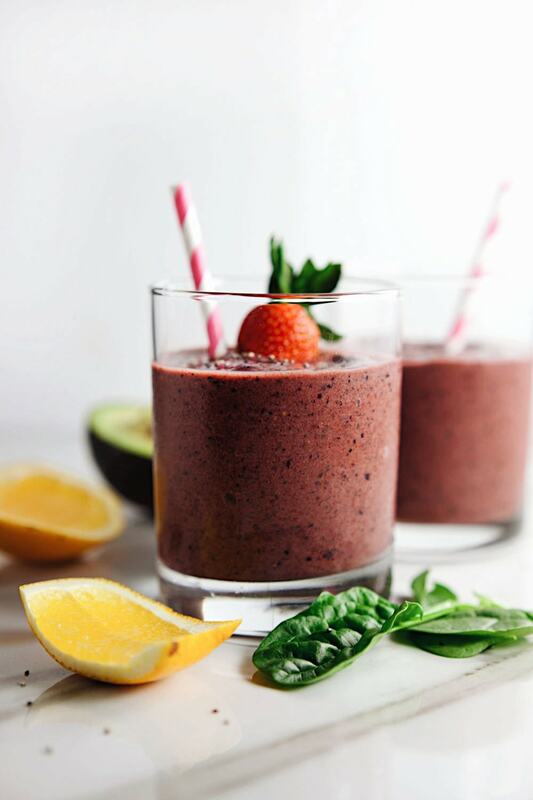 Creamy avocado + sweet berry flavor + leafy green nutrients. Not to mention it’s deeelish. This also has been a great post-workout snack for me because of how filling the avocado is, and all the vitamins I can pack into it. Thus, it’s “power smoothie” name came to be! It’s one of my newest favorite smoothies. 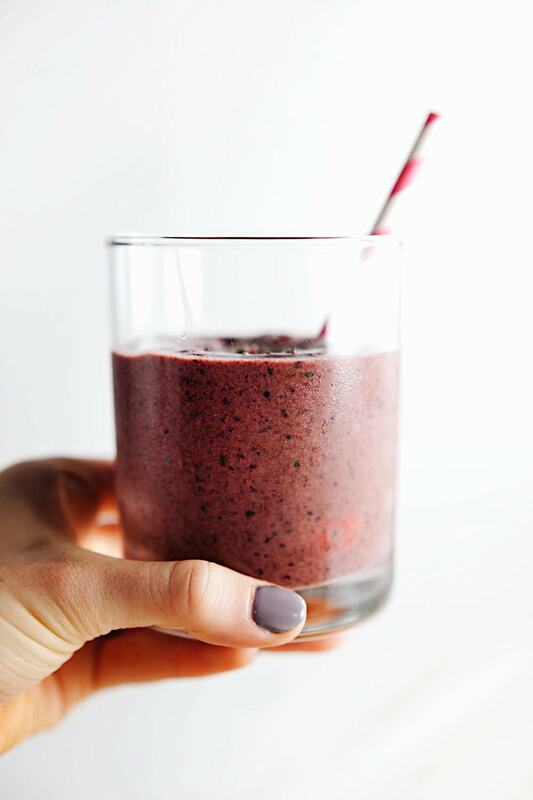 The inspiration for this smoothie came from none other than my love for berries. Really, it’s insane how much I love them. And I love a good fruit smoothie! 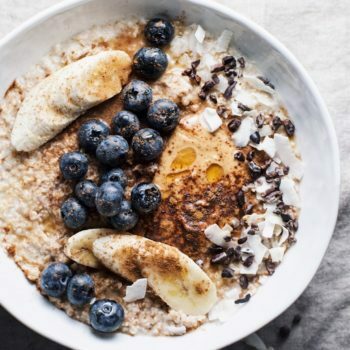 But let’s face it, a veggie needs to be thrown into a smoothie now and then to make us all feel better and to keep some of the natural sugar down (just a little). 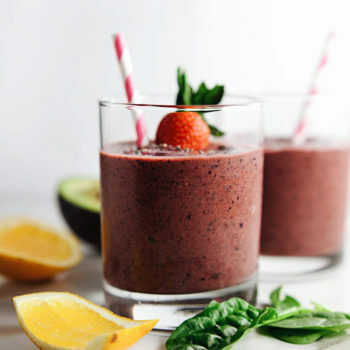 This power smoothie has the whole package: packed with delicious fruits + vegetables and it is also loaded with antioxidants, protein, vitamin C, and magnesium. I do know that with smoothies we need to be careful with not overloading them on just fruit. So I’ve been doing my best to add more vegetables, and less fruit. But still making sure the taste is still there. No one wants to drink a glass of bitter greens… Unless that’s your jam. ? All I can say is this power smoothie is a whole lotta yummy and a whole lotta detoxifying goodness packed in one. This will do yo’ body GOOD. 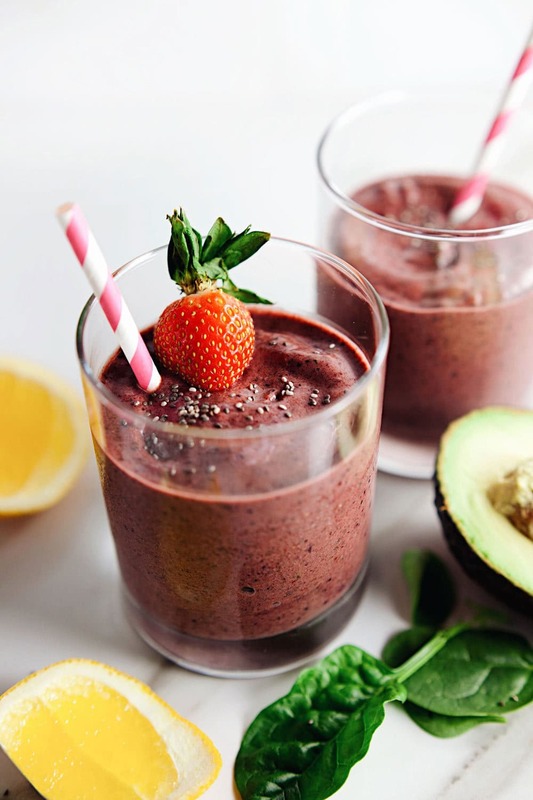 Creamy avocado smoothie with berries, bananas, and spinach. 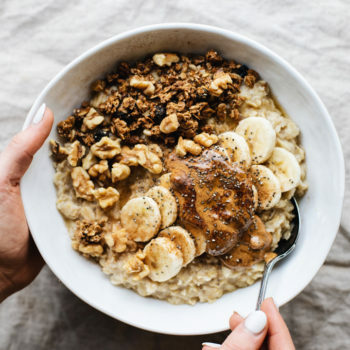 Loaded with nutrients and is so yummy! Blend ingredients in high powdered blender until creamy and smooth. Adding more orange juice if needed for consistency. 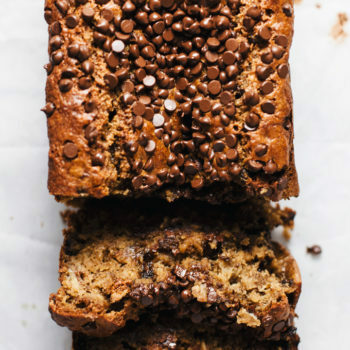 Pour into serving glasses with sprinkle of chia seeds and enjoy. 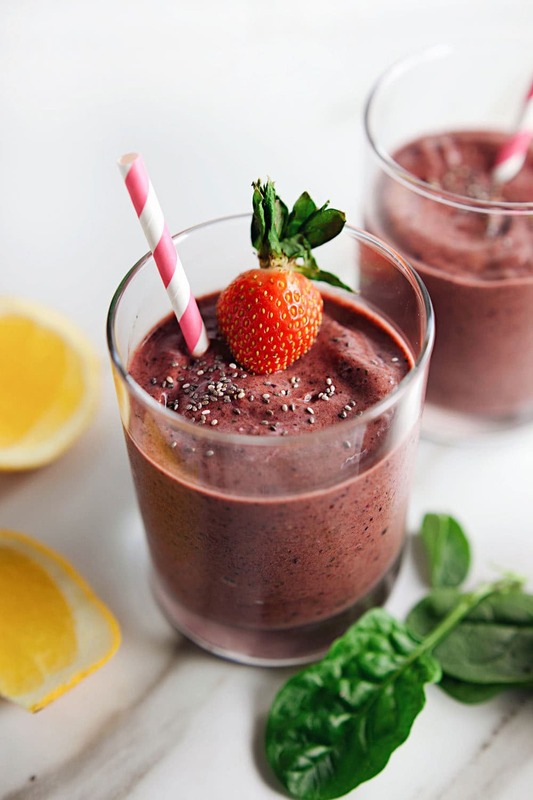 Add extra fruit, greens, or even chia seeds to your smoothie if preferred.